Credit cards can be either of two things to you; when used wisely and prudently, they could be a tool for easy and flexible payment. However, they can also be expensive to maintain, leading you into spiraling debt. Even the most frugal people find it difficult to avoid spending too much money during Christmas. It’s why a lot of people resort to credit cards as a way out of the mire. Another Christmas is at the door and the opportunity to be extravagant is once again presented. 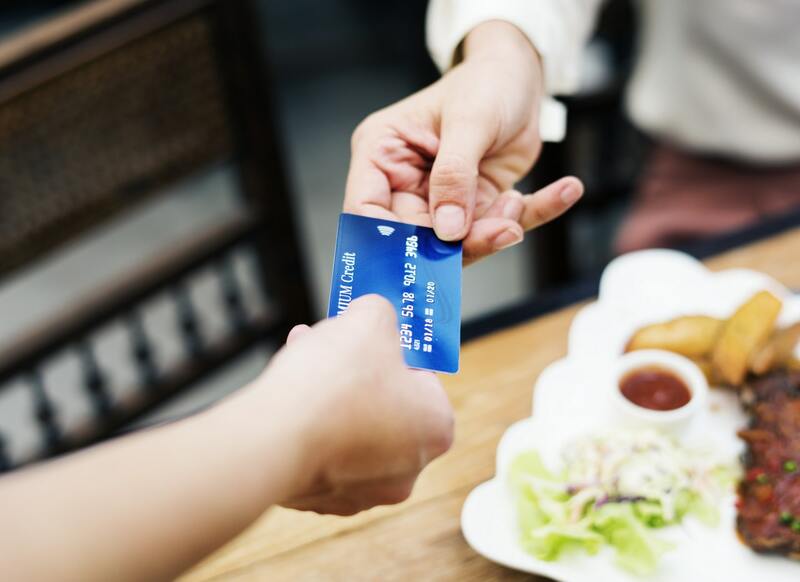 Before we delve into tips to get the best out of your credit card this season, here are a few things to know about credit cards. 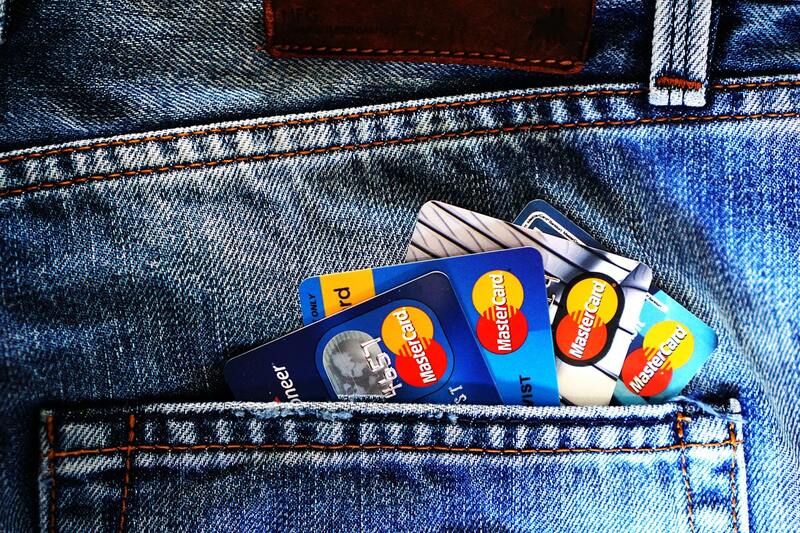 Like a loan, a credit card allows you spend money on credit. Albeit, you can’t go beyond your credit limit. Credit Card limits are set by card providers depending on your ability to pay back. Owning a credit card means you’ll have to meet up with the minimum payment every month. Interest is high if you fail to meet up your monthly payment. Now that we got the basic out the way, here are five helpful tips to get the best off your credit card this Christmas. Some credit card providers let you earn reward points for shopping with their card on certain supermarkets during Christmas. Other credit cards come with apps which let you easily track your spending, helping you keep on top of your budget. This season, try to compare prices before you flash your credit card for a purchase. Even supermarket prices require second-guessing. You can compare them with My Supermarket – this is a great website for hunting down cheaper prices of your favourite food and products. Unlike debit cards, you’re charged an interest/fee each time you make a cash transaction using a credit card. Cash transaction include purchasing gift cards, gambling, purchasing foreign currency, or ATM withdrawals. Cash withdrawals using ATMs is the most common of the lot. You could incur a charge of £5 for every cash transaction you make. You might not be aware of the charges being incurred. Interest will be charged on every transaction regardless of whether you meet up with your card payment date or not. If you haven’t set up a direct debit for your credit card then it’s best you do that now. For those who’ll be getting a new credit card for Christmas, also set up a direct debit for the card. An average of 30 percent of credit card users complain of missing their credit card payment because they forgot. Given that missed payment is a mark on your record that takes six years to clean, you don’t want to make that mess this Christmas. Do your best to make a timely payment on your credit card this season. It’ll improve your credit score and make your credit provider trust you more. You can only achieve this if you spend a little more cautiously this winter.